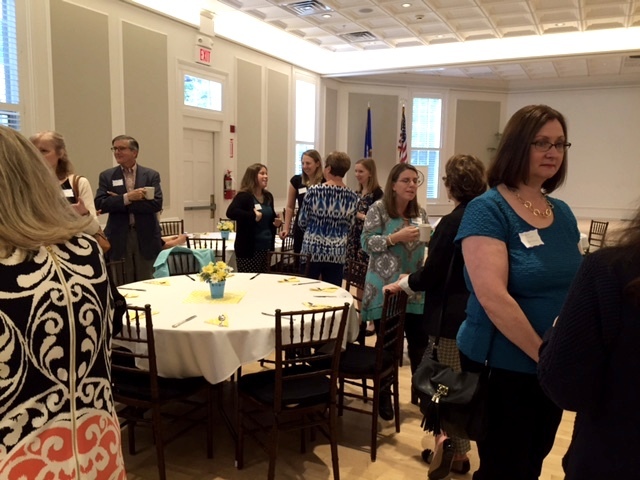 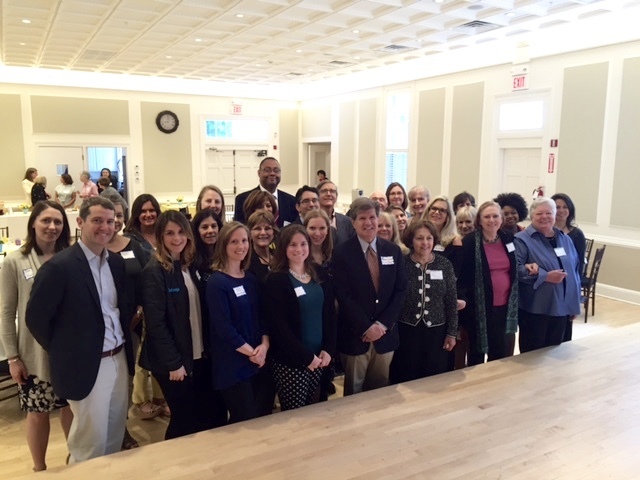 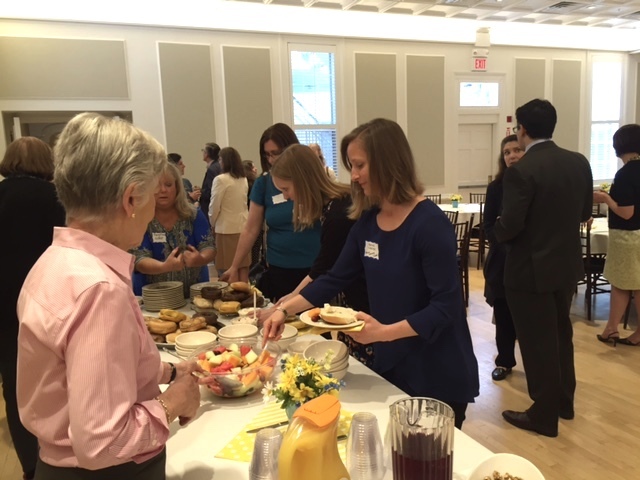 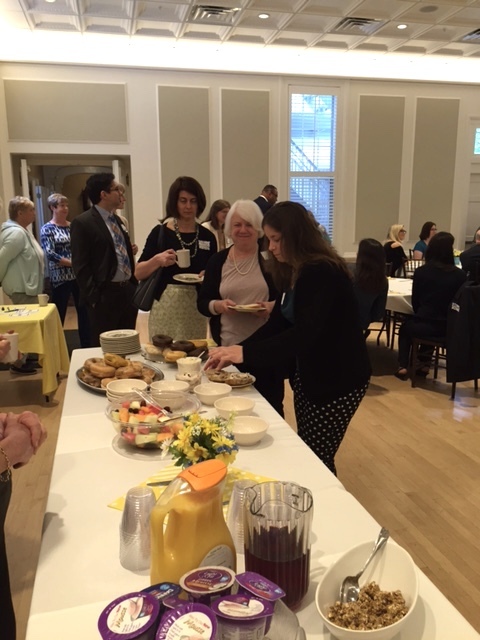 On May 19, at the Westport Woman’s Club’s Bedford Hall, The group presented $30,000 in community services grants to local non-profit organizations. 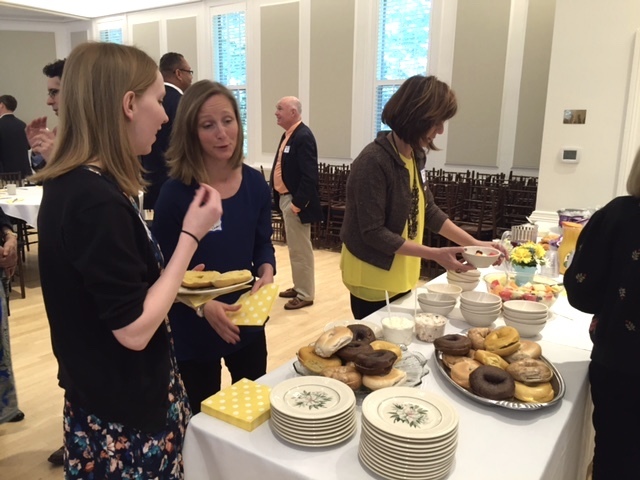 Also awarded were Bedford Hall grants, which allow a one time per year free use of the hall by nonprofits for fundraising or friend-raising purposes. 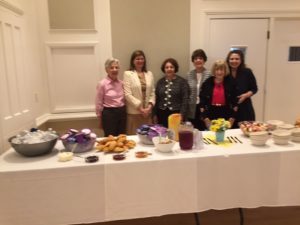 Pictured with the grantees are (far right) WWC community services directors, Mary Gladden and Carol Mata, along with WWC President Dorothy E Curran.